Given the magnitude of changes and the nature of the meeting last Sunday (1/6/14) night I didn't have the opportunity to share my thoughts, feelings and testimony with you. My heart is full of gratitude for the opportunity and privilege of serving as Bishop. I am most grateful to the support of my dear wife and children who made it possible. I was deeply touched and am so grateful for those who offered well wishes and kind words to me since being released. I was moved to tears (or close to it) several times during the day, knowing that the release was coming that evening, and especially in greeting people that evening. 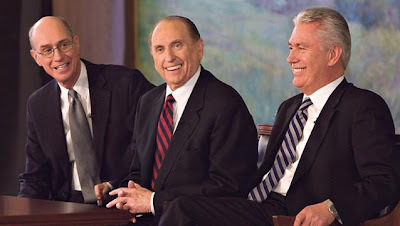 I will miss the mantle, those sacred moments when a blessing is given under the direction of the Spirit, when truth is taught and lives are changed, the return of the prodigal, the Godly sorrow exhibited by the truly penitent, and the opportunity to work in counsel and serve closely with so many great individuals of strong faith and testimony. I have so much to say and words seem so inadequate right now. This much I do know: God loves us all and that he is aware of and can be involved in the details of our lives. I have felt of his powerful love and concern for us all. I know he lives and that our Savior is real and that salvation is available to all who confess Him thus and come unto Him. I'm grateful to know that I will still see you all often and will be in the same ward with over 20 families from the "Legacy Waxhaw Ward". I look forward to the next chapter in this life journey and also to having the opportunity to focus more energy on and time with my greatest treasure-my family. When she shared the story of the The Velveteen Rabbit and compared it with her life, I knew immediately that it also applies to all mothers (and fathers) who sincerely devote their lives to the rearing of righteous families. Recipient of numerous New York City Teacher of the Year awards and one New York State Teacher of the Year award, John Taylor Gatto came and gave two speeches at our state's annual home education conference over ten years ago. I knew the principles he taught were correct: Youth are capable of GREAT things if you give them leadership opportunities and learning experiences that both inspire and challenge. He beautifully illustrated these principles through sharing example after example from his former students, from young people throughout history and from stories he had clipped from the local newspaper. Funny thing though, in spite of Gatto achieving astounding results with his 12-13 year old students from 'less than ideal' backgrounds, he was constantly 'fighting' with administrator's in the various schools where he taught. 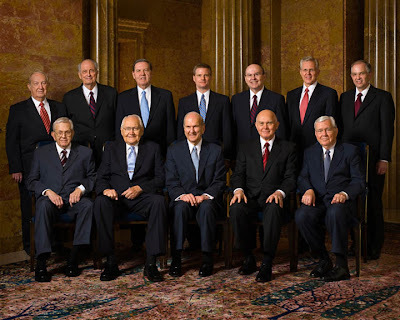 They didn't approve of him doing things differently, regardless of effectiveness. Parents were praising him and giving him awards while the public school system saw him as an enemy to their goals. (This fact alone ought to cause parents to pause and question just what those "goals" might be. Just a thought...) So after 30 years in the system he quit and was booked for several years straight speaking to educators all across the country. 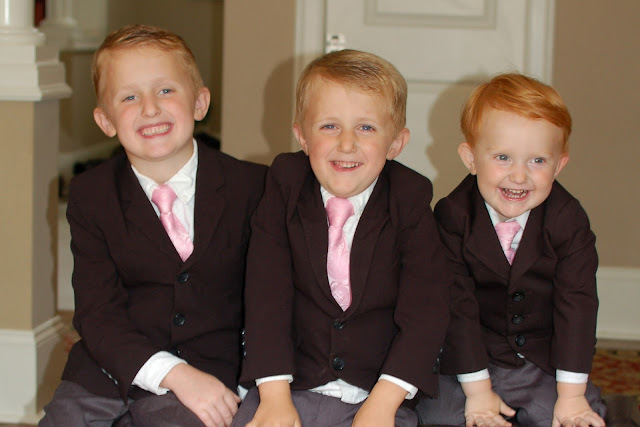 Wedding Pictures and LDS Home Educator's Conference! 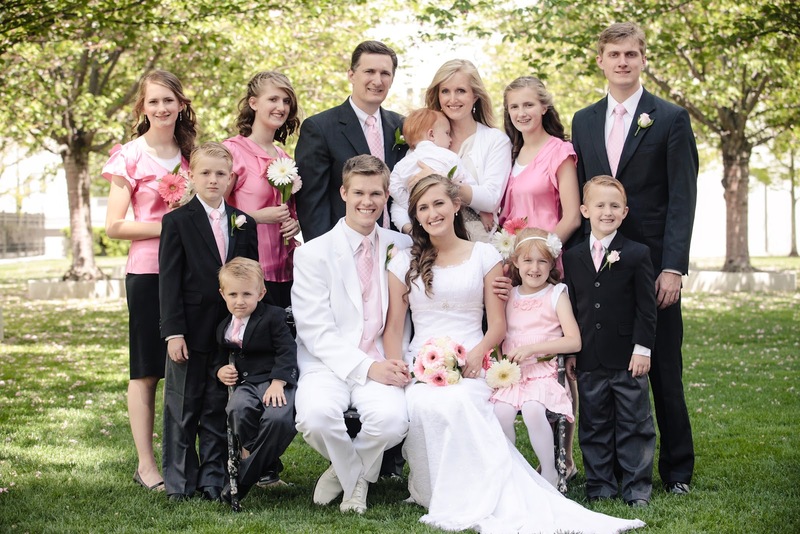 April 26, 2012, Kristine and Kirk's wedding day on Temple Square! 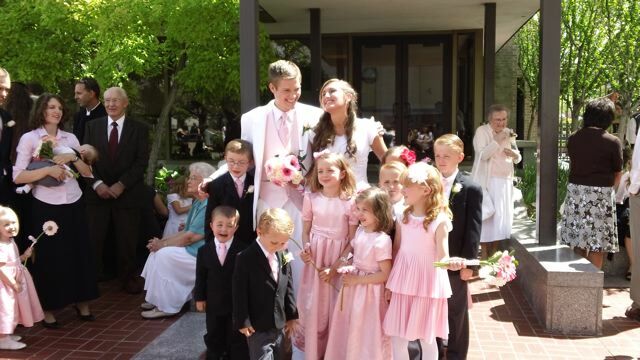 With the younger siblings and Kirk's cute nieces and nephews, just after Kristine & Kirk exited the temple. Jason was sick the day of the wedding so we took this the first Sunday we were home! So we arrived home less than two weeks ago in our RV from Kristine's wedding and we are off again in the morning (just me with the children this time--Tony obviously isn't able to take more time off after our two week expedition!) to Fredericksburg, VA. My children 12 years and up will be attending the youth class for three days and I will be finding things to do with my five youngest children and teaching a one hour classes (Thursday @ 4 p.m.) and a 10 minute portion of a class in the New Beginner's seminar Wednesday morning. Karolyn and her husband Tony have been married for over two decades and have been homeschooling since the birth of their first daughter in 1991. 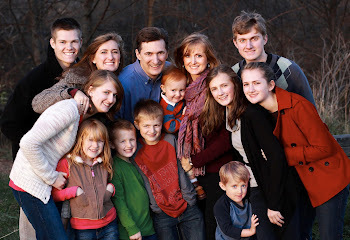 They now have ten children, five daughters and five sons, and live on ten acres in beautiful North Carolina. Their oldest daughter, recently married, is a senior attending Brigham Young University (Provo) on full-tuition academic scholarship. Their 18 year old son has completed two years of college, including receiving a music scholarship to Utah State University, and is now preparing for his mission this Fall. In observing her children's successes in many various aspects of their lives, Karolyn is convinced more than ever of the tremendous gift of homeschooling for families and individuals when done "by persuasion, by long-suffering, by gentleness and meekness, and by love unfeigned" (see Doctrine and Covenants 121:39-44). She is still learning and struggling to bring up her children in light and truth but trusts in the words of a prophet who said: "In terms of your happiness, in terms of the matters that make you proud or sad, nothing--I repeat, nothing--will have so profound an effect on you as the way your children turn out. "~ (President Gordon B. Hinckley) When Karolyn has a little "spare" time she also enjoys writing, reading, learning about natural health and just having fun with her family and friends. Let's Look at the Big Picture of Learning! We belong to a church that takes the idea of LEARNING very seriously! 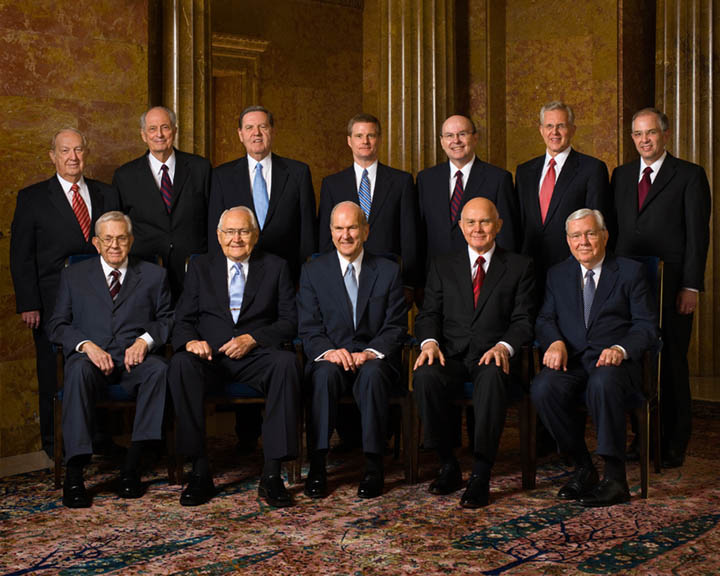 Just look at the list of formal academic achievements of our highest leader's (Council of the Twelve and 1st Presidency) and you will find a long list of advanced, rigorous degrees from Harvard, Yale, Stanford, Purdue, George Washington U., Duke, Brigham Young U. (of course! ), the U of Utah, Utah State, etc., etc. No wonder so many friends at church seek to start "serious" academics for their very young children and think "I could never do this at home!" But just what are the true, underlying principles at play here? 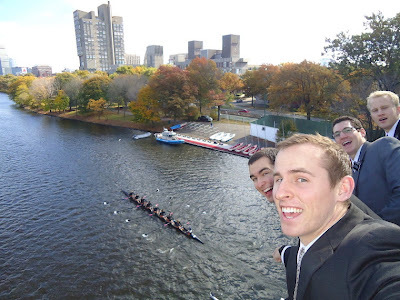 Have most of us ever looked at serious and legitimate research about learning and education? Through her experiences in raising a large family and much study Karolyn has learned some profound truths about how to help children and youth lay a strong foundation for their future opportunities in the world and in life. Does homeschooling really work? Will my kids turn out okay? How will this affect our family? Misty Foxley, Dana Wood and Karolyn Butler are moms with homeschool “graduates.” They will share their stories on how homeschooling has blessed their families. The POWER of how just ONE individual, group of individuals, or even ONE FAMILY going about doing good can make the world a far better place--people who have found great COURAGE to look deep into their hearts, to use their own simple, unique, God-given gifts, talents and abilities to unselfishly bless those who so desperately need those blessings!